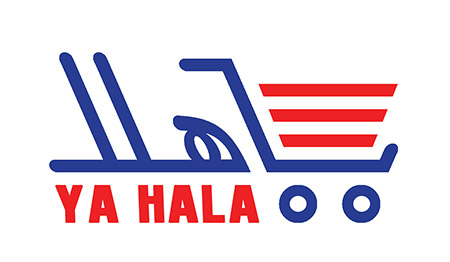 Online ordering menu for Ya Hala Bakery & Grill. Welcome to Ya Hala Bakery & Grill! We have authentic Middle Eastern cuisines that are guaranteed to satisfy your hunger. Come try our Hummus Dip, Steak Skewers, or Veggie Sandwich! We are located off Dover Center Rd. and not too far from North Olmsted Community Park. Check out our menu and order online today!